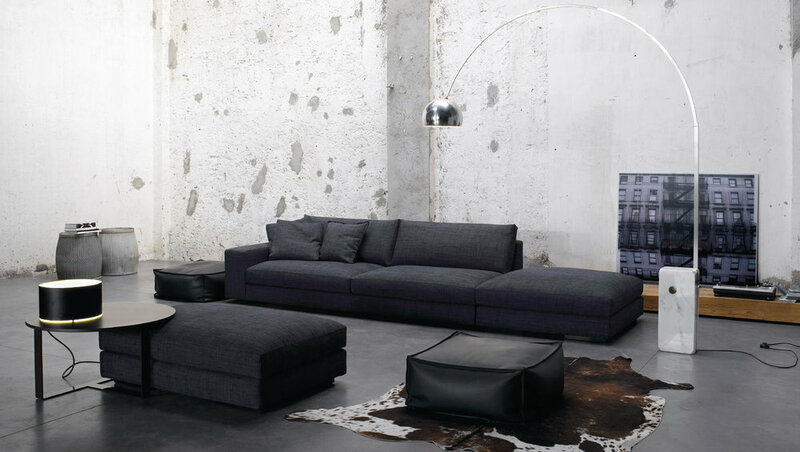 Representing the leading European furniture and interior architecture brands. Our client came to us wanting a special WOW factor kitchen. So we discussed colour ideas and what appliances were required, the rest was down to us. If this is your first visit to our new website then we would like to welcome you and say thank you for taking the time to look around. Introducing the ARIA collection from Arredo3. 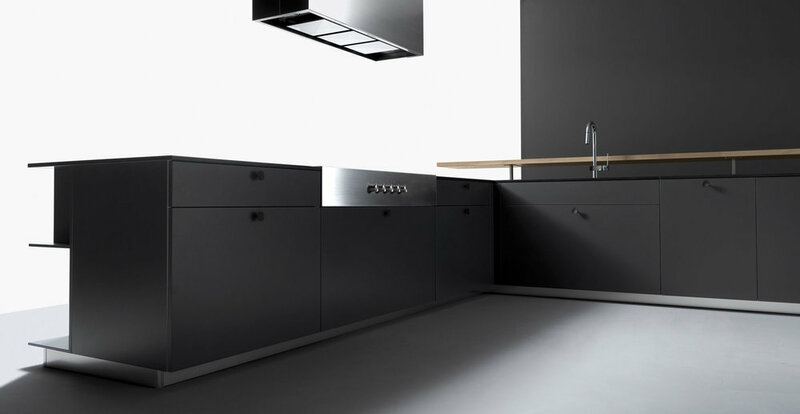 This collection shows off new details such as base units raised on a metal framework and open drawer elements, providing even more flexibility to designs. To make the most of the warmth and sunshine, it is tradition in a lot of European countries to take some time off in August each year. For some this is the whole month and for others just a couple of weeks.